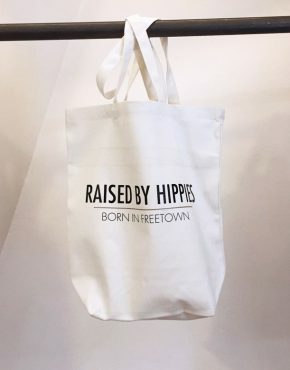 Product ID: 2443 SKU: N/A. Categories: Men, T-shirts. 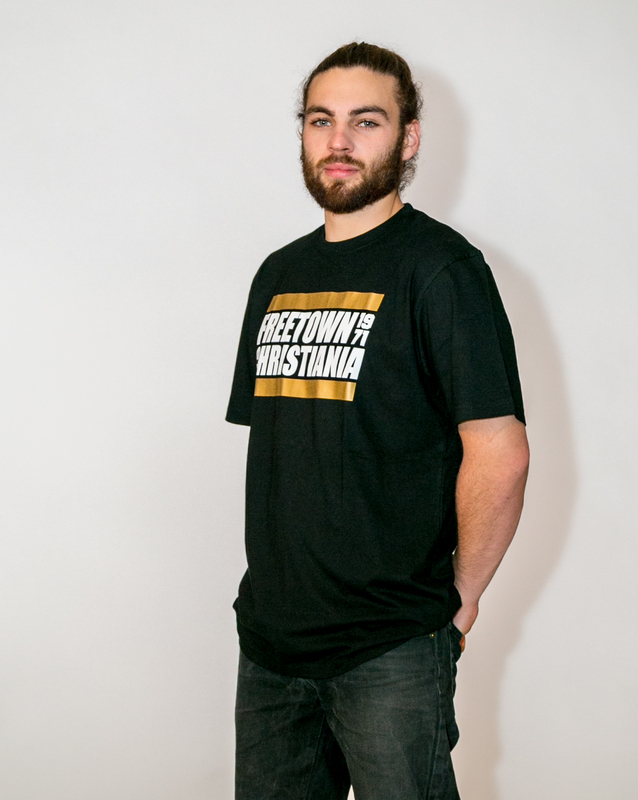 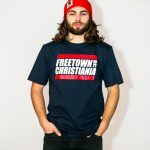 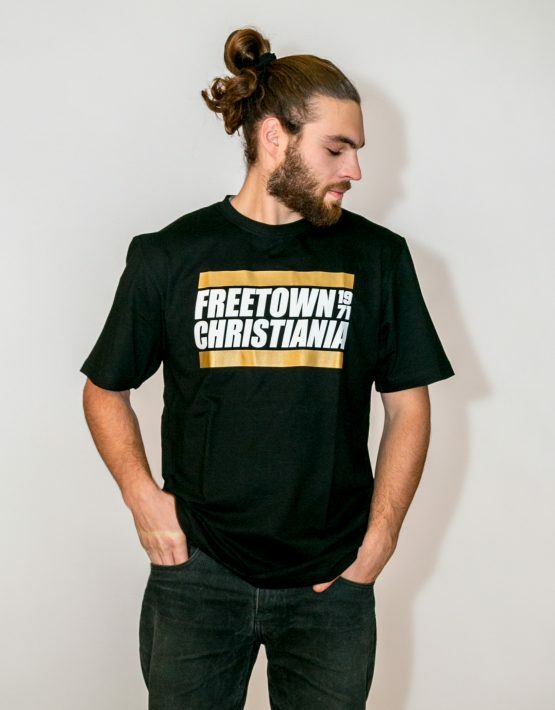 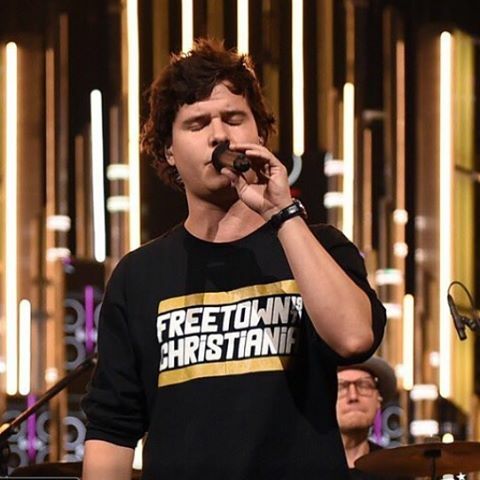 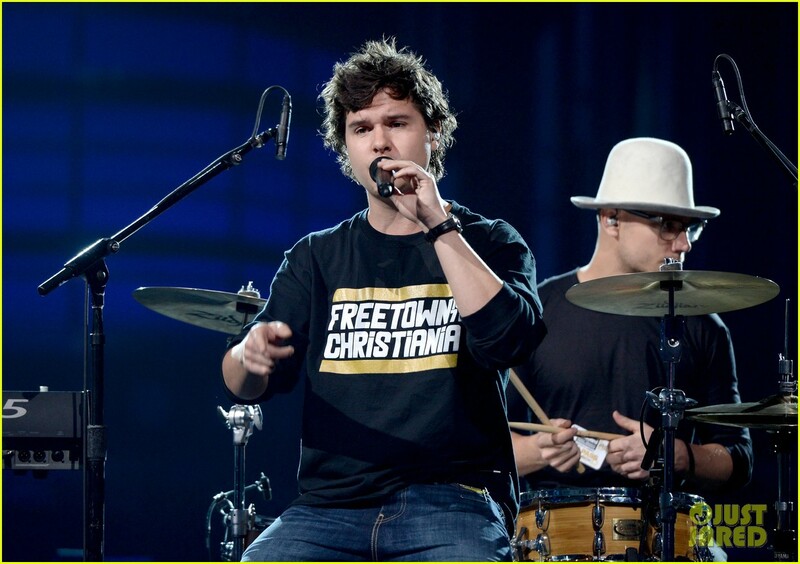 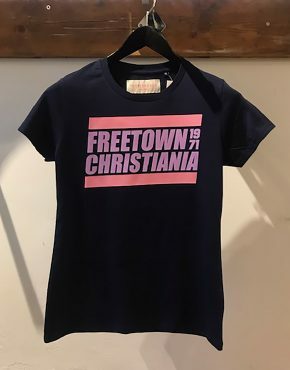 Tags: christiania t-shirt, freetown christiania, freetown t-shirt, the essence t-shirt. 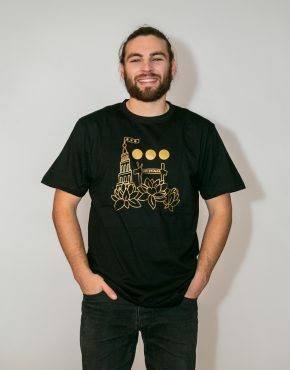 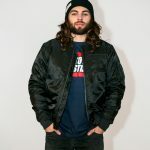 Varekategorier: Accessories, Accessories, Bags, Bags, Men, Women. 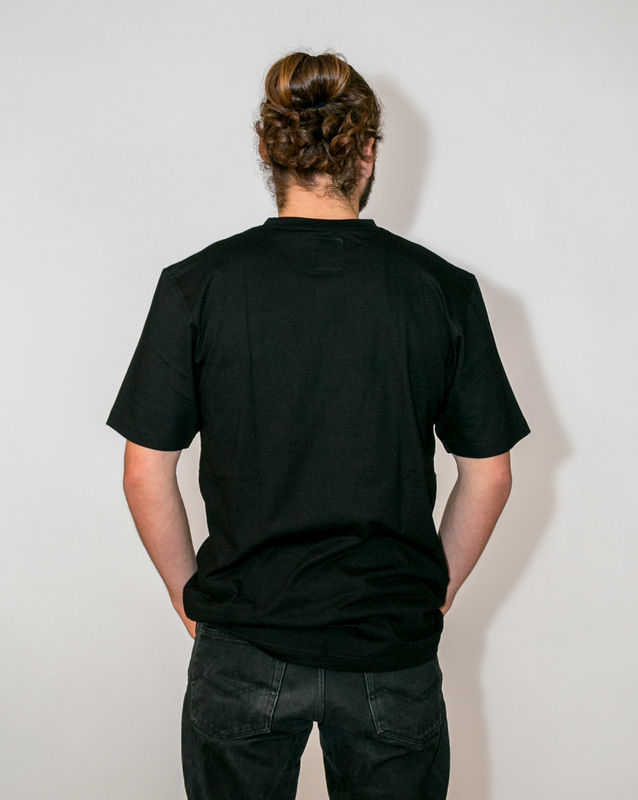 Varekategorier: Limited Editions, Limited Editions Women, Tops, Women.